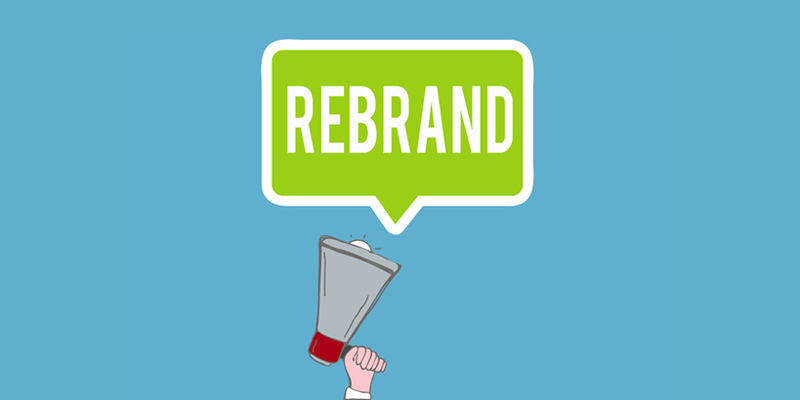 What is the main reason for your rebrand? Are you looking to reconnect with your customer base? Are you trying to make your brand products or services more appealing to different sectors? Communicate your message more effectively? Is the main aim of the rebrand to increase sales? Before considering to proceed with a rebrand the questions must be answered with the client to ensure the objectives are clear. Over the past 20 years in the creative design and marketing industry I’ve seen many international corporate company rebrands go completely wrong with them completely alienating their current customer base that has drove some into financial difficulty. I am a life long Warrington rugby league club supporter and have noticed their new logo rebrand. The new logo device has completely lost it’s connection and reference to the original wolves logo, however they have incorporated some of the clubs heritage with the introduction of the ‘wire’ graphics and text. On reading blog posts I’ve noticed a lot of fans appear to be undecided. Luckily for Warrington RLFC sports supporters are usually loyal even when don’t fully agree with the clubs leadership or direction. This safety net is not usually present in business and it’s vital that your current customers resonate with your branding. If you would like to discuss the pro’s and con’s of rebranding your business with expert advice and a wealth of experience please contact V Factor Creative Services today on: 01925 598 408.